Gordon died peacefully, after a long illness, at his home in Bottom St, with Ann Thomson, his partner, at his side. He will be remembered by a number in the village as a very skilled decorator, even after he “retired”. He was also a very keen golfer and when we were both in better health used to enjoy a game ( and a pint ) at Rutland Water Golf, where he usually beat me. Mary died, peacefully, yesterday morning. As you know she has been ill for several years with lung cancer and the aftermath of chemotherapy, but the onset of dementia five years ago took its eventual toll. For the last two and a half years she has lived in an excellent care home, and I am comforted by being sure she was unaware of what was happening and was not unhappy. The ceremony will be a short non-religious service at Peterborough Crematorium on Thursday 15th February at 11.30 am. It is requested that you do not wear mourning clothes. If you wish to make a donation to Alzheimer’s Society it will be passed on. Afterwards, there will be the opportunity to meet, chat and have a bite at Greetham Valley Golf Club (LE15 7SN), just off the A1 north of Stamford. You will all have happy recollections of Mary and those are what we want to remember on the day. Just remember Mary as she was. Sheila Casey, the always-smiling Wing village postmistress and shopkeeper, sadly died today, October 5th 2017, after a long illness following a stroke nearly 3 years ago. She had lived in The Priory, Stamford, since her stroke. Sheila and her husband Tony had lived in Wing since coming from Church Langton nearly 50 years ago so they were closer to Preston where Tony ran the garage. When Mrs Dale retired from running the Post Office she asked Sheila if she would like to do it. Sheila was happy to accept the challenge as she had been running the village shop in Church Langton. The shop was always a good place for a gossip and keeping up with what was happening in the village. In a way, Sheila was following in the footsteps of her grandfather who had a shop in Kingston-on-Thames after he had learnt his trade from the original Mr Harrod! Tony died 5 years ago but Sheila was supported by her family and the many friends she had in the village and her friends in the WI. 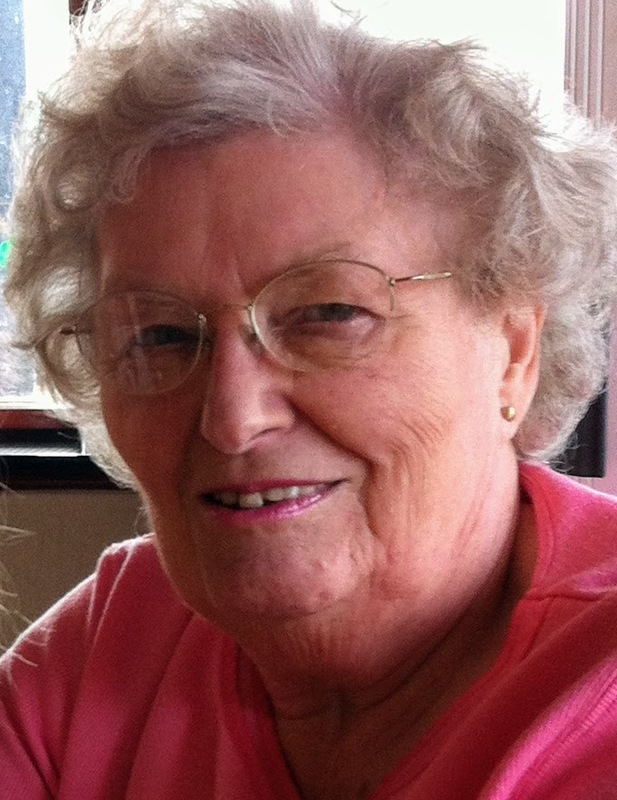 There will be a service to celebrate her life at a later date.